Government agencies are faced with significant challenges when it comes to issuing licenses to applicants and managing their business lifecycle. Handling the sheer volume of requests is not the only issue. Problems associated with paper and telephone requests, such as; incomplete or inconsistent information, errors in fee calculation, typographical errors, use of incorrect forms, insufficient attachments, etc. stress agency resources to the maximum and place them out of compliance with their service level agreements/objectives. 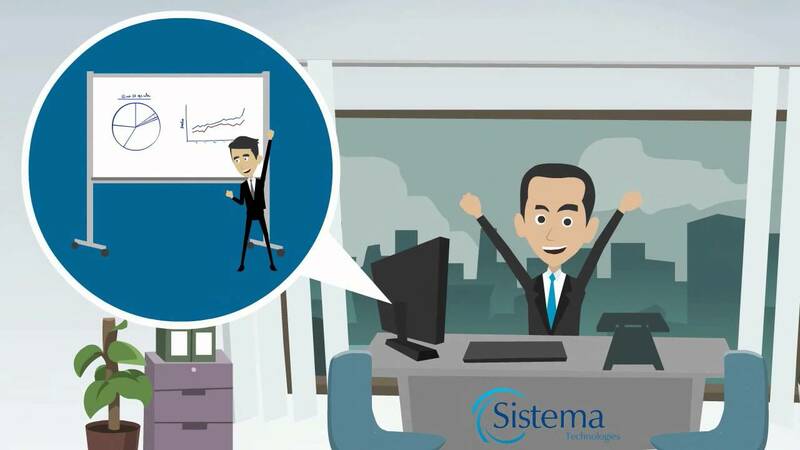 Licensee Relationship Management (LRM) by Sistema Technologies successfully automates what licensing agencies deal with in terms of evaluating, issuing and maintaining licenses for licensees. In addition, LRM integrates with the DPS for name verification, the FBI for background checks and Texas.gov for payment processing. This robust and comprehensive solution cannot be summed up in a few paragraphs so we invite you to download and review our LRM product brochure (attachement to your left) and watch the LRM video (attachment to your right).